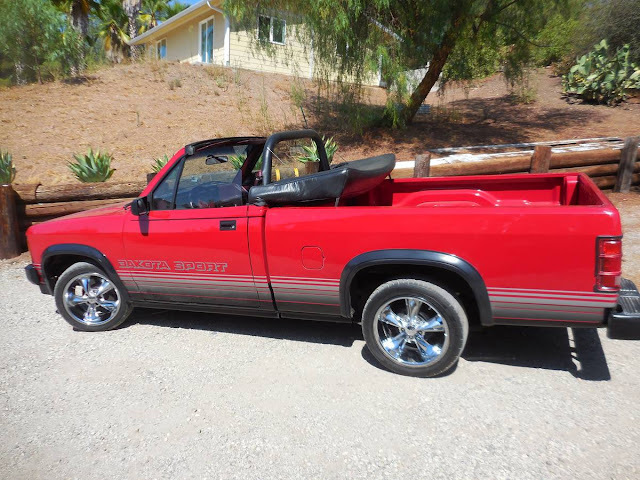 Do you remember when Dodge introduced a convertible pickup truck...everybody laughed, automobile pundits raved, and the buying public went elsewhere? 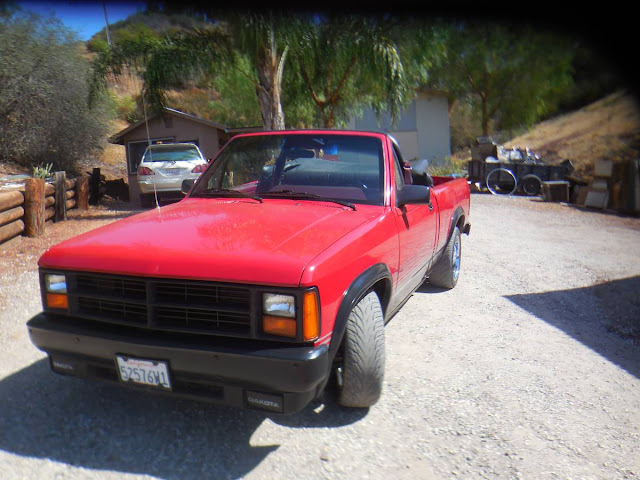 Well it is your lucky day, because it can be 1989 again with this next low mile/mint classic. Find this 1989 Dodge Dakota Sport Convertible offered for $16,900 in Ojai, CA via craigslist. Tip from Sean. Throw your surfboard in back and away you go. Haha, I submitted this under the precedence of this will never sell at this price. I was suggesting that DT did a showcase of pipe dream sellers. I think this one would need to drop the 1 in the front. This. First thoughts this AM involved improvised pipes and illegal Colombian exports when I saw the price. These haven't become collectible while I've been sleeping, have they? All that power in such a conservative gadget accompanies a considerable measure of admonitions, notwithstanding. It's vital to take after a couple of fundamental tips and rules to guarantee legitimate and safe blower operation.